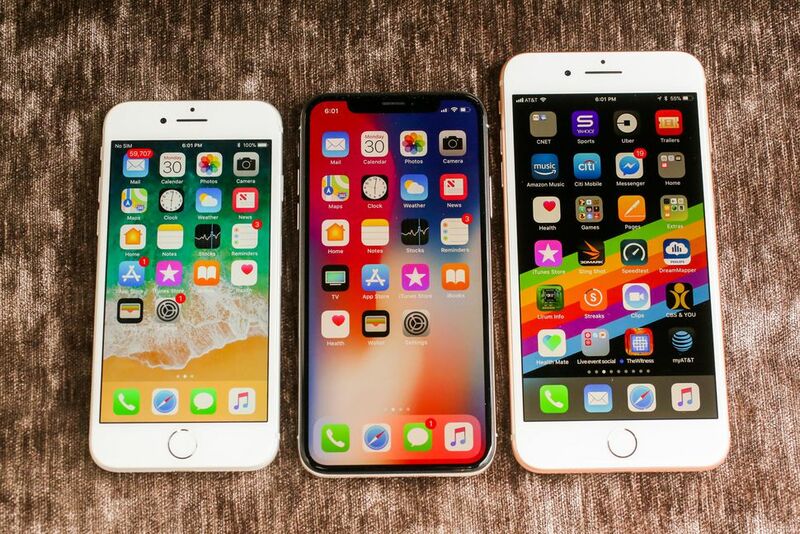 Foreign media broke the news recently, Apple said from the next year, the three new iPhone will not follow the iPhone 8 series title, but follow from the iPhone X. According to sources, next year’s three iPhones may use the naming scheme such as iPhone Xs or iPhone X Plus, changing from an Arabic digit suffix to a Roman digit suffix. Using Roman numerals to name the product sequence is a precedent set by Apple. Before the advent of the iPhone X, Apple used the Roman numeral X to name Mac OS and named it OS X. Earlier, KGI Securities analyst Ming-Chi Kuo predicted that Apple will launch Plus version of iPhone X next year, the screen is still using the OLED material. The same configuration will improve, but will not use the back-end TrueDepth camera. However, next year, all new Apple iPhone will abandon the Touch ID. Ming-Chi Kuo also pointed out that next year Face ID may also be installed on the new iPad Pro.